Who doesn't need a night light? Cowboy lantern for the man cave or the she shed. 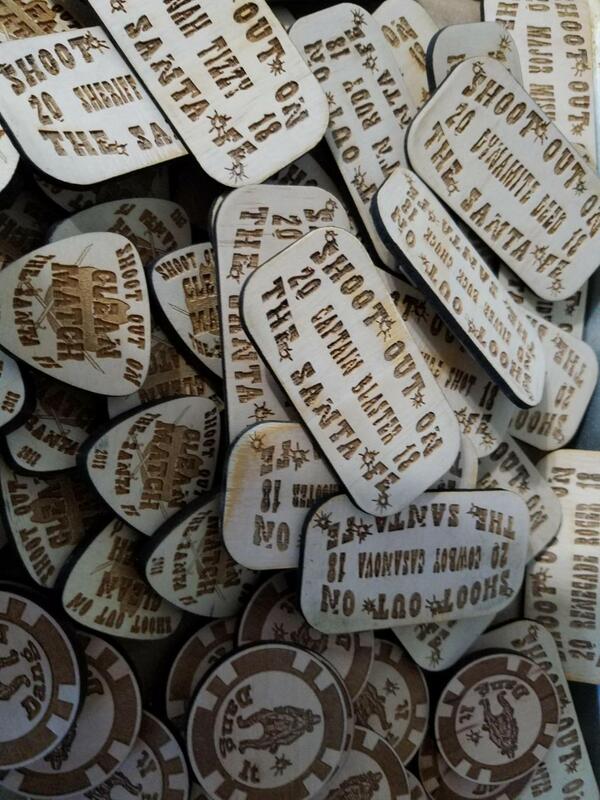 Name Tags, clean match pins and dang it chips for The 18th Annual Shoot Out On The Santa Fe. Can't wait. I'm lookin for my name in that batch of name tags. It's in there somewhere. Can't wait. 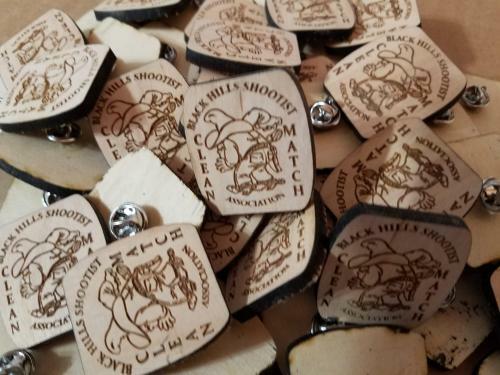 HCR and DHR these will be hand delivered by Moog. 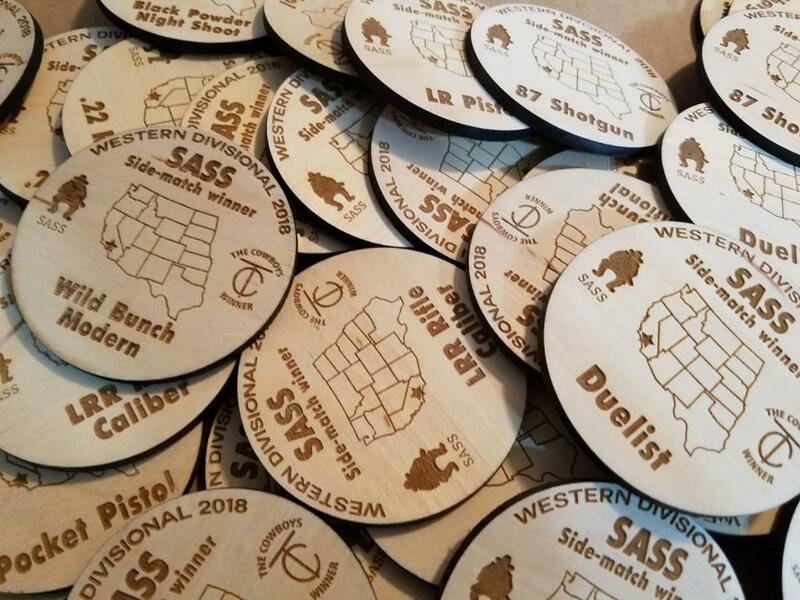 Moog's With Freakin Laser Beams was fortunate enough to get to make the side match awards for the SASS Western Divisional Championship. Thanks Jokers Wild! Other things I have made with concentrated light! Moog's With Freakin Laser Beams updated their profile photo. Moog's With Freakin Laser Beams updated their cover photo.